To file for divorce in Ohio, at least one spouse must have been a resident of the state for at least six months. Couples who are experiencing marital difficulties but are uncertain whether they wish to apply for divorce in Ohio may file for a legal separation. This requires both parties to draft an agreement covering such areas as as child custody and present it to the court. Husband and wife must both appear in court for a hearing approving this separation, which is not permanent. 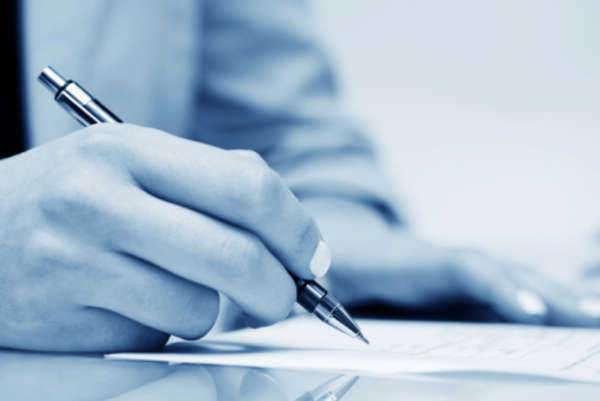 Parties who can amicably draft a divorce agreement and submit a joint petition can file for an uncontested divorce. 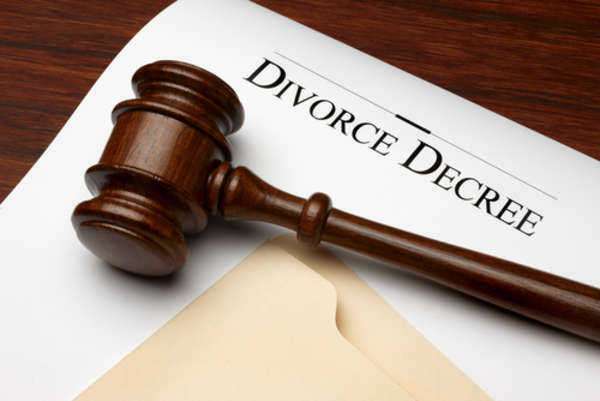 If agreement cannot be reached on the necessity of obtaining a divorce in Ohio or on all the terms of divorce, the court system will help resolve these so-called contested divorces. • Irreconcilable differences that make the marriage impossible to continue. However, if both parties do not agree this is the case this is not an option. 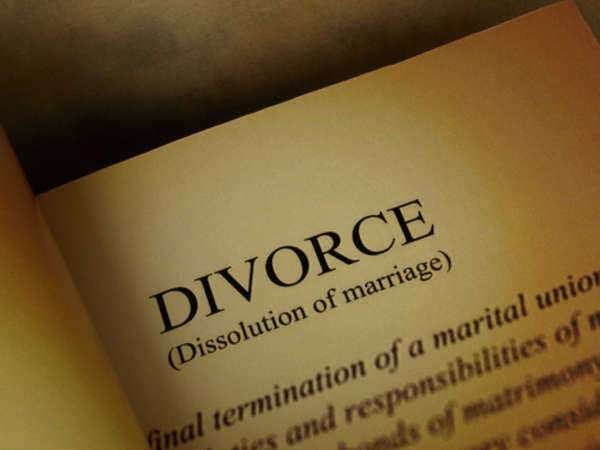 Unless a joint petition for divorce in Ohio is filed, a plaintiff will file a complaint in their county for divorce. The other spouse must then be notified of the complaint against them and will have the opportunity to formally respond. During the pretrial process, the court will attempt to have both parties negotiate their differences and arrive on an agreement to present to the court. Should this not be obtained, both parties will submit to a judge’s ruling regarding division of property, child support payments and other areas of disagreement. Alimony may be awarded to one spouse on a permanent or temporary basis. 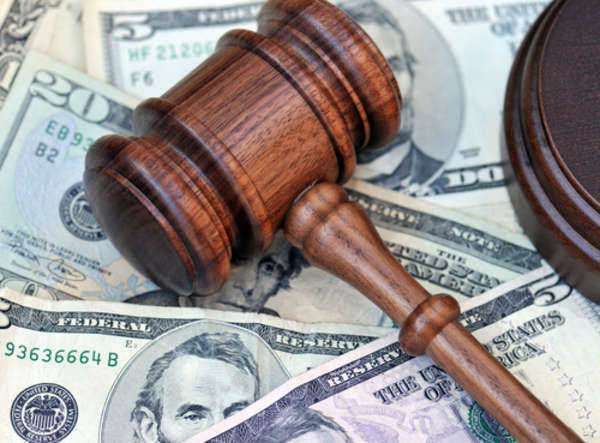 Factors taken into consideration include the earning potential of both parties, their mental and physical health, any potential tax implications and how much time the person seeking alimony needs to prepare to become self-sustaining. Adultery and other instances of misbehavior during marriage are not considered when awarding child support. The child’s medical needs, both parents’ earning capacities and how much each party pays in taxes will be among the considerations taken into account by the court. Judges are not allowed to take gender into consideration when considering who will retain full custody of the child. Factors taken into consideration include the minor child’s wishes, both parents’ ability to look after their child and whether either parent lives outside the state or plans to move.